the woman in the window – imjusttryingtolive. I’m trying to get into the habit of reading more, and so far I’ve done well. I subscribed to Book of the Month Club, and I’ve really like what they’ve delivered. I only bought this book because it was $3 at Books a Million. 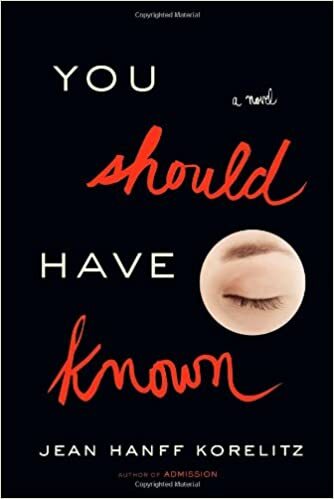 You Should Have Known was about a therapist who believed that she could see if a relationship was doomed from the start. She wrote a book telling women that all of the problems in their relationship or issues that their male partners had were evidenced from the beginning. Her books is about to be published and she’s planning a book tour when a mother at her son’s private school is murdered and her husband disappears. She soon realizes that she had it all wrong and that her husband was not who she thought he was, and she changes her whole life. I thought the main character seemed a little clueless at the beginning, but this book turned out to be more than I expected. I got Bleak Harbor on my kindle for free from Amazon First Reads. These books are usually hit or miss. This story specifically was confusing. The premise of the story was really intriguing; a woman’s autistic 15 year old went missing right before his 16th birthday. The whole book is spent trying to find him and figure out who took him. Every time it seemed like they had the answer, something else would come to light. The ending had such a twist. 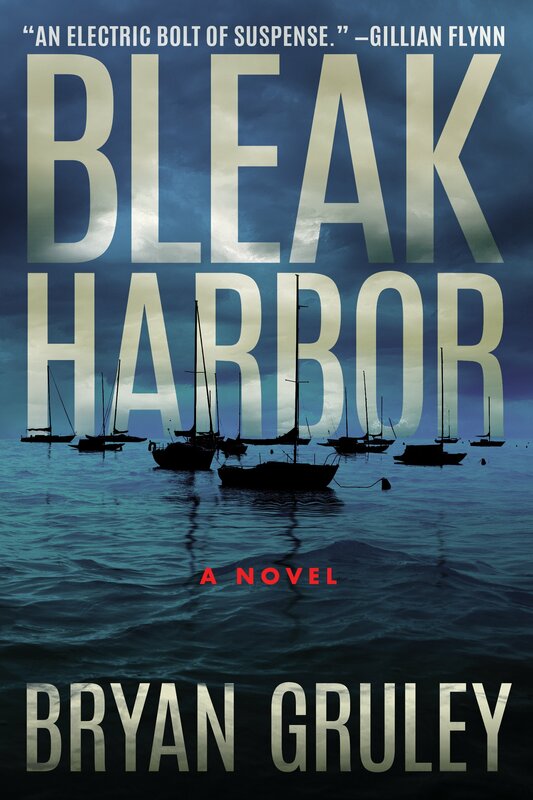 I wouldn’t necessarily recommend Bleak Harbor, but it wasn’t the worst book. 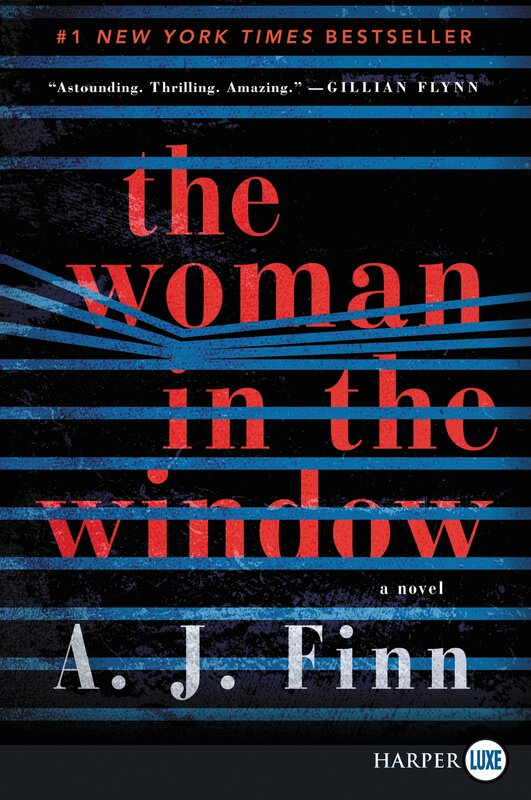 The Woman in the Window was my first book from Book of the Month, and by far my favorite of the month. Apparently it is coming out as a movie this year, so I’ll definitely be going to see it. The premise is similar to Rear Window, a woman stays inside her house and watches her neighbors. However, she stays inside because she is agoraphobic. She is convinced that she witnessed a crime across the street, but no one believes her and she wonders if she’s going crazy. This book had so many twists and turns and I was sucked in the entire time. 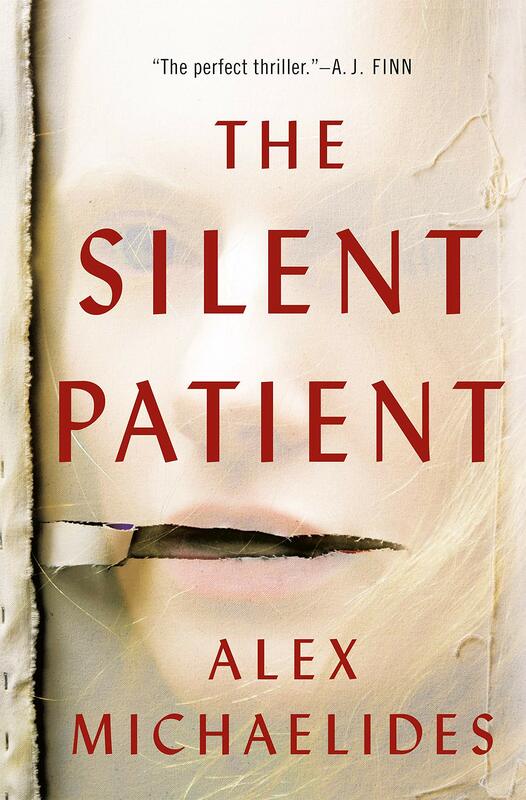 I also got The Silent Patient from Book of the Month. It started out a little slow, but picked up pace, and the story was was never going where I thought it was. A talented artist murders her husband and goes silent, and she ends up in a mental hospital. The narrator is a therapist who is intrigued by the case and wants to help her. He gets hired at the hospital with hopes of getting her to break her silence. This book was so crazy, but so good.